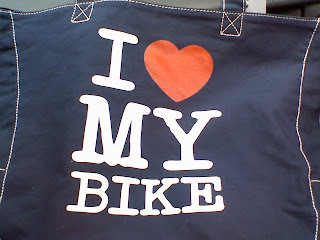 Ride a bike: Awesome gift from some students! Awesome gift from some students! I just need experiences from a teacher.